for $485,000 with 1 bedroom and 1 full bath, 1 half bath. This 1,080 square foot condo was built in 1972. 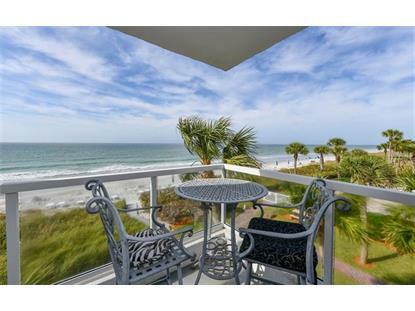 Expansive views of Gulf of Mexico from this 3rd floor unit directly facing the Gulf. 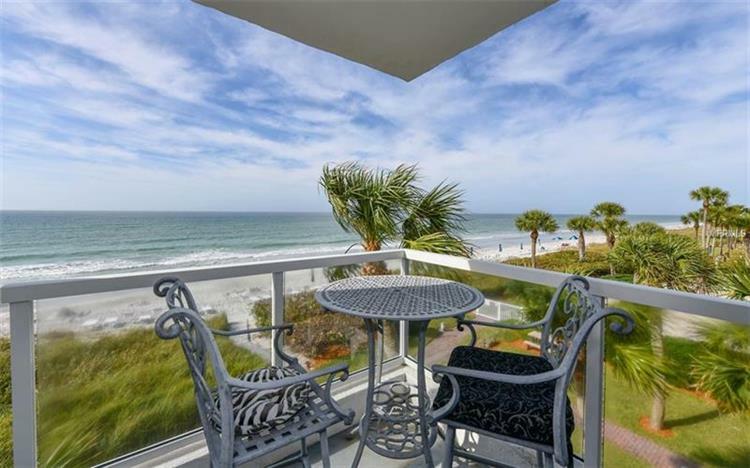 Privateer South is a beach side community located behind the gates of the Longboat Key Club. A residence of 1080 square feet includes 1 bedroom and 2 baths. Views from every room with a balcony that has access from the living room. Privateer offers amenities of a Olympic size beach side Pool, Tennis, Social Room, Covered Parking, Fitness Room, and a Grill Area with seating on the beach side. There is a secured lobby with on site Manager and a 1 bedroom unit available to be rented by your guests. This building has many recent upgrades including new Glass Balconies, Elevators, Social Room, the Lobby, a new hot tub and a Pergola in the pool area as well as an additional Gate at the entry. Convenient to St. Armand's Circle with restaurants and shopping.